Another pic from Gothenburg (half) marathon. 21 kilometers. The winner, Jackson Kiprop from Uganda did the lap on 1 hour and 3,13 seconds. 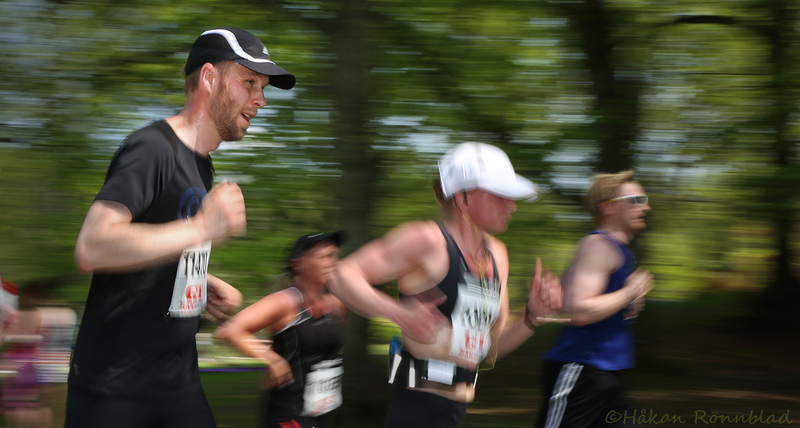 This entry was posted in photography, Sweden and tagged Gothenburg, Gothenburg marathon, half marathon, Jackson Kiprop, portraits, runners, slottsskogen, Street photography. Bookmark the permalink.